1 Door Under Counter Cooler, call 770.925.4858 for shipping quote. 2 Door Cooler. call 770.-925-4858 for shipping quote. 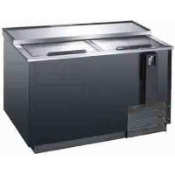 2 Door Under Counter Cooler, call 770.925.4858 for shipping quote. 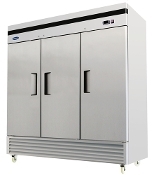 3 Door Cooler, call 770.925.4858 for shipping quote. 50" Beer Box, call 770.925.4858 for shipping quote. 65" Beer Box, call 770.925.4858 for shipping quote. Delfield Refrigerator with 2 doors, top and bottom. 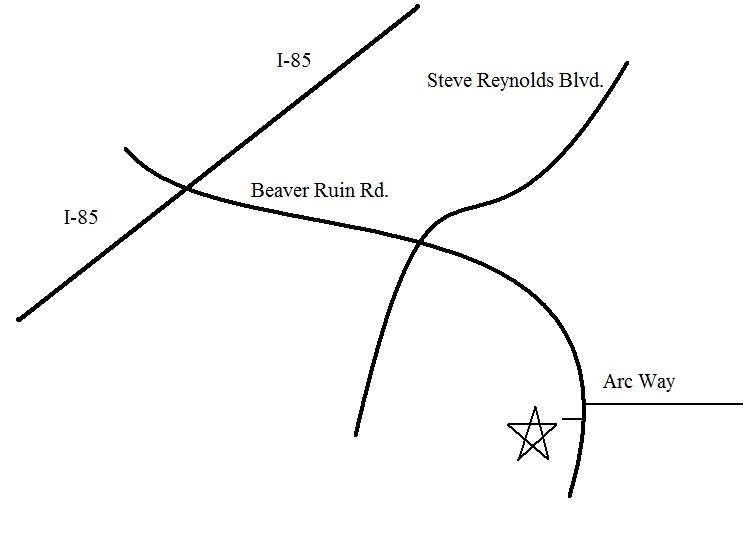 For more information call 770-925-4858. 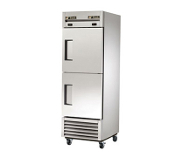 Delfield Commercial Refrigerator. Three Doors. Approximately 72 cubic ft. 110 volt power . Single Phase . Tested by our refrigeration technician and ready to go. 770-925-4858 Call for shipping quote . 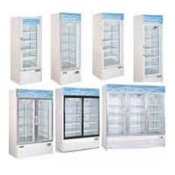 $2500.00 USED Lowe Refrigerated Revolving Display. Model K4T. 78 inches Tall . Really nice condition. 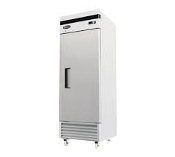 770-925-4858 Call for shipping quote Single Door Glass Refrigerator, heavy duty, made by Traulsen, tested at 34 degrees, $500, call 770-925-4858 for shipping quote. 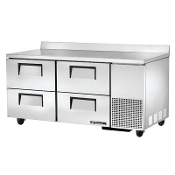 Spartan Three Door Back bar Cooler. 79 inches Ling. Stainless Steel. Three Lights Glass Doors. 110 Volt Power. Designed to roll in sheet pan racks. 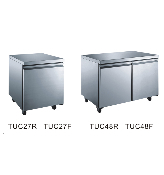 Traulsen Commercial Refrigerator, model no. RLT-2-32 NUT, 115 volt, single phase, stainless steel inside and out, $1200, call 770.925.4858 for shipping quote. Taulsen MODEL AHT132WUT. 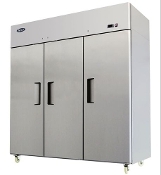 Two half doors refrigerator-SPEC Line series. $6800.00 NEW . True Mfg. Model TS-49 . 49 Cubic ft refrigerator. All stainless interior. 110 volt single phase power. Turbo Air. Two Door Commercial Refrigerator . Stainless Steel. 110 volt single phase power. 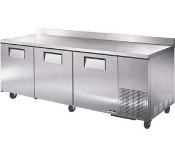 Two door deep undercounter refrigerator, 62" wide, $1600 call 770.925.4858 for shipping quote. Two door direct draw keg cooler, 58" wide, $1681, call 770.925.4858 for shipping quote. 110 volt single phase power.